Low cost car and van hire in Aberdeen. 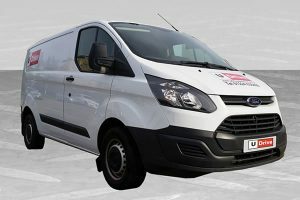 Low Cost Car & Van Hire Aberdeen. Best prices locally guaranteed - if you can find a better deal, we'll match it! 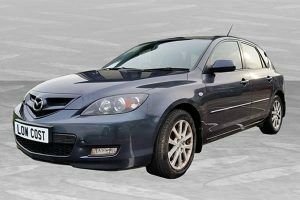 Our aim is to provide low-cost, good quality vehicles, keeping you on the road without costing the Earth. 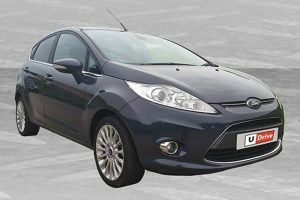 We've got the cars that you need - our fleet offers both well maintained older models if you're on a tight budget as well as more recent prestige vehicles if you're looking for something a little more special. 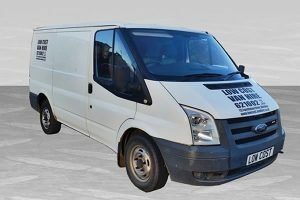 Similarly we have vans to suit any need - If you need to move furniture ask for a newer model and if you have to clear out the shed, ask for an older model. Whatever type of vehicle you're looking for, all of our vehicles are covered by full breakdown cover and include relay back to base in the event of a non-roadside repair. Our customers know they can rely on us to provide an excellent service at all times.